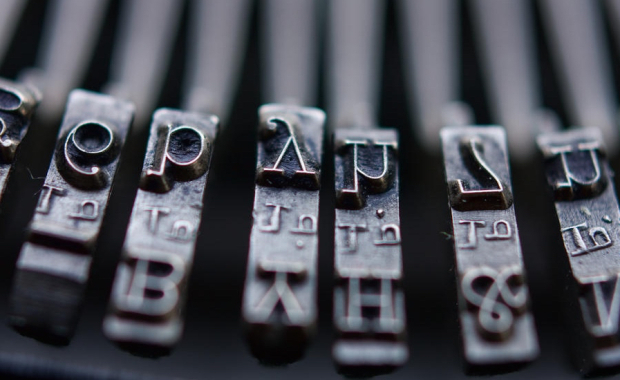 I am a freelance copywriter, journalist, and content strategist living in San Francisco. If you'd like to work together, please contact me. My work has appeared in Macworld, The Wirecutter, The Onion, Mac|Life, TabTimes, TechRadar, Tap!, and many other outlets. I have created content for blogs, websites, social media, software UI, and marketing for consumer and B2B use. If you're so inclined, you can check out some stuff I wrote. I can also be heard broadcasting my weekly music show Hang the DJ, and playing at events around San Francisco. 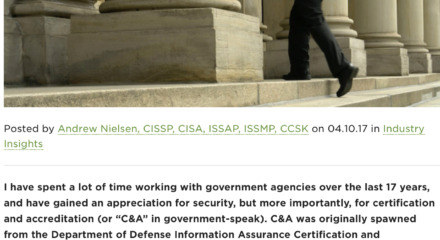 I have spent a lot of time working with government agencies over the last 17 years, and have gained an appreciation for security, but more importantly, for certification and accreditation (or “C&A” in government-speak). C&A was originally spawned from the Department of Defense Information Assurance Certification and Accreditation Process (DIACAP), which applied risk-management frameworks to information systems. Eventually, DIACAP transitioned to the NIST Risk Management Framework (RMF), which further standardized this process. Working in the security space — especially with government agencies — I have learned that when vendors make security claims, they need to have actual evidence in the form of third-party certifications to back up those claims. 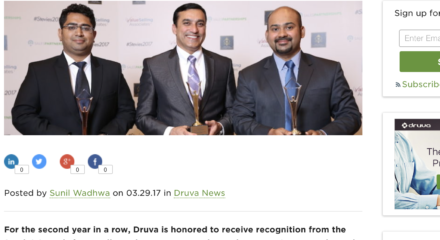 Since we announced our collaboration with Google Cloud last year, we continue to expand our global footprint and deepen our integration by adding functionality for users. 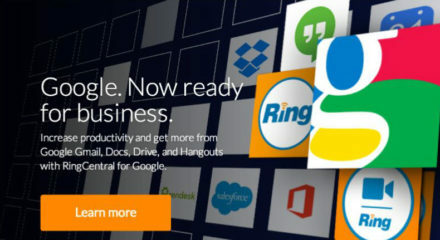 Today, we are announcing new G Suite integrated features across our RingCentral Office products to make it even easier and faster for users to benefit from RingCentral’s features within G Suite. 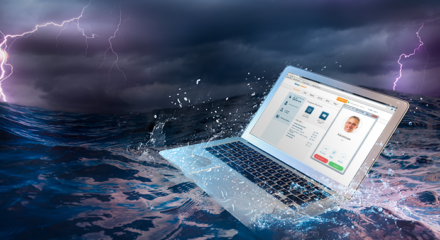 RingCentral: How Reliable Would Your Phone System Be in a Disaster? Cloud-based business phone systems are powerful tools for modern communications, but for some potential buyers, cloud services raise concerns about reliability. After all, for many businesses, downtime directly impacts revenue. Since day one, RingCentral has been designed with reliability in mind. Early on, we made a strategic decision to build our own network, which allows RingCentral to provide carrier-grade reliability and outstanding call quality. Here’s how our network keeps your business up and running even in the face of disaster. When you hear the word “CRISPR”, you may think of a new technology that allows scientists to quickly and easily edit genomes. 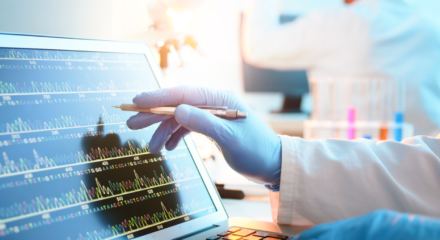 However, CRISPR doesn’t stop there—a new version of CRISPR was recently identified that targets RNA—rather than DNA—expanding possibilities for new applications in medicine and biotechnology. 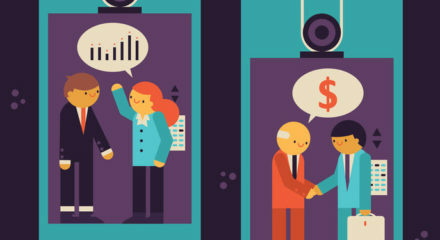 No matter what business you’re in, you need to have an elevator pitch. You never know when you might run into someone and have the perfect (if short) opportunity to talk up your business. Make sure your elevator pitch is pitch-perfect with these five quick tips. 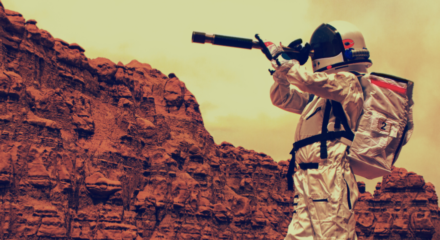 Twist Bioscience: How on Earth will we colonize Mars? Use Synthetic Biology! In a recent lecture on Mars colonization, Elon Musk, CEO of SpaceX and Tesla Motors said, “I think that Mars is gonna be a great place to go. It will be the planet of opportunity.” Mankind’s first mission to Mars is getting ever closer — SpaceX hopes to get there by 2022. Extraterrestrial colonization is a challenge worth rising to, but getting to Mars is only a small part of the equation. The bigger problem to solve is how will we survive once we get there? In theory, surviving on Mars will be possible – and thanks to a fervor of recent research, many of the challenges we will face may be helped by engineered biological systems. It’s time we talk about synthetic biology in space!